Your living room is the central gathering place in your home. It`s where you relax. Watch TV. Entertain guests. 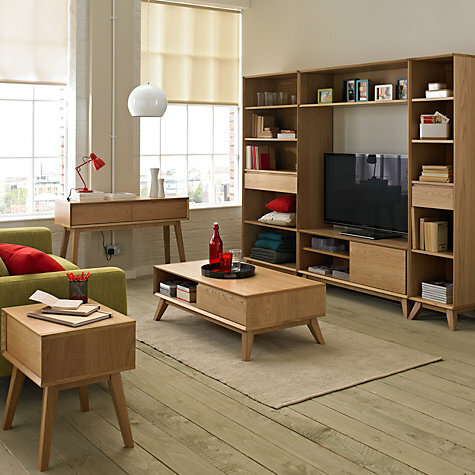 The furniture you choose for your living room should be comfortable and reflect your style. When you walk into your living room, you should feel inspired. If you don't, it might be time for a bit of a revamping. Sure, the color scheme and the overall layout of the room has a significant influence on the look and feel of the space, but Living Room Furniture has the greatest impact. More specifically, the types of pieces you include. It doesn't matter what type of tone you are trying to create in the room, Yuanfu has selections that can help you achieve your style goals. Yuanfu,has not only Coffee Table and side table,but also has TV Stand and book shelf.These are the ones you can add to complete your living room layout.